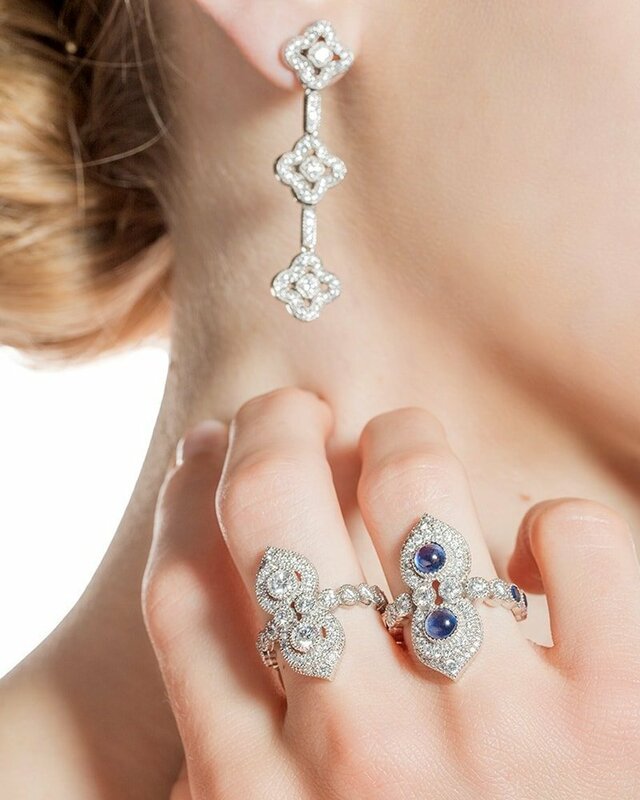 Do you strive to get your hands on prestigious vintage jewelry to create a distinctive aesthetic? Dazzling diamonds, crisp white pearls, delicate lace, bold rings - our designers on JewelStreet have got the ultimate pieces that will undoubtedly add some vintage flair. Step back in time with us! 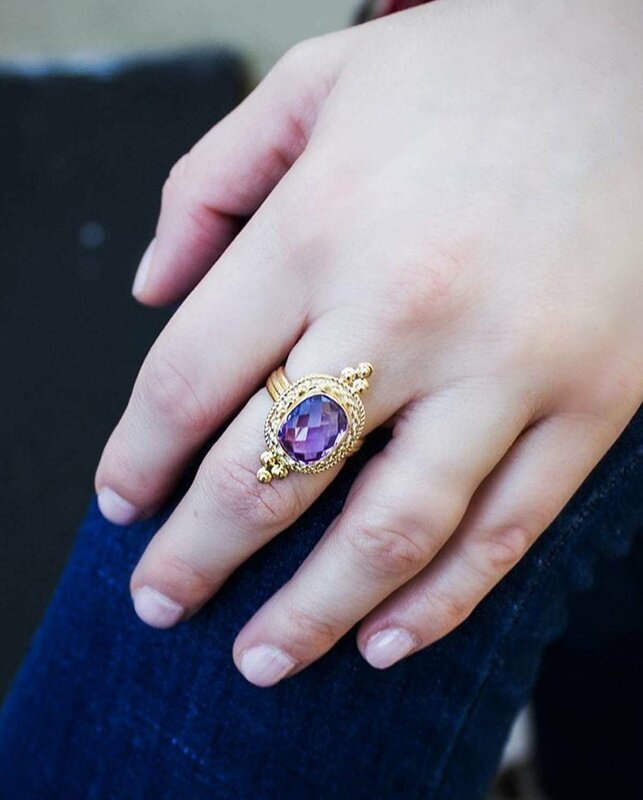 Wearing vintage jewelry is a way to create retro style in a modern world. Precious gems, art deco and lace pattern designs are the vintage classics, so are cameo brooches, lockets and flowers motifs. And if you love the look of modern vintage jewelry, you will love our contemporary vintage collection. Our designers take inspiration from 1920's chic all the way up to bold 80's. 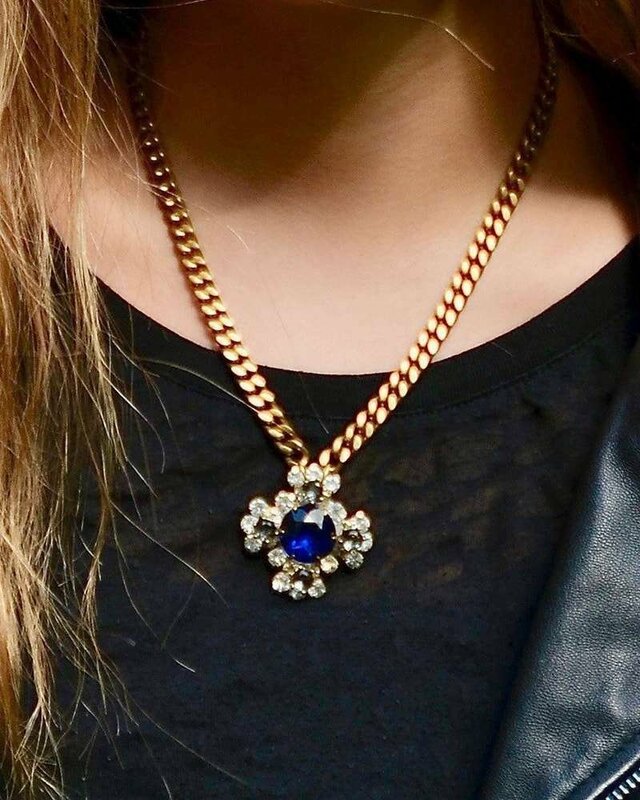 Here are some vintage jewelry ideas that will add a timeless touch to any outfit. Make art deco feel as fresh as is it did nearly a century ago with clean geometric shapes, luxe diamonds, and vivid colors. Have you fallen for the 1920’s style? 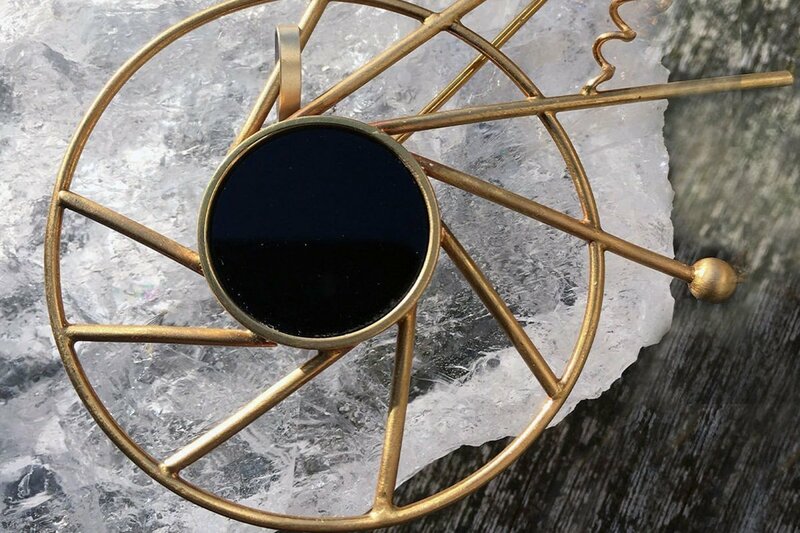 Fine jewelry designed and curated straight out of Los Angeles, USA. 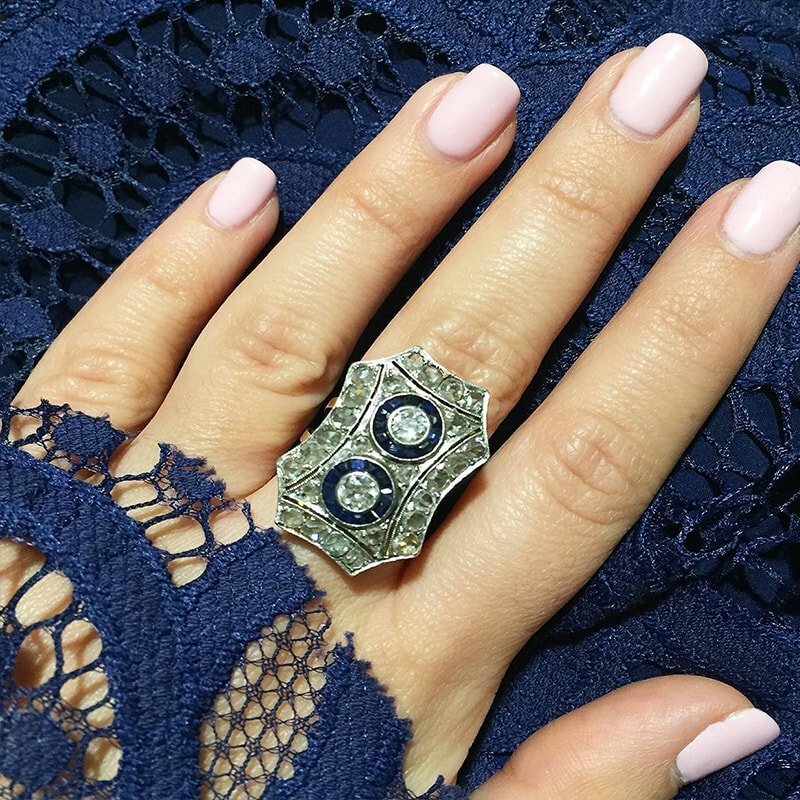 This is a stunning original art deco ring set with diamonds and sapphires. Inspired by recurring patterns in Mediterranean and Middle Eastern ancient woods screens. Designer Katherine Whipple seamlessly brings every sketch on paper to life, crafting the pieces from start to finish with her exacting standards in Aspen, Colorado. If you’d prefer a little more femininity whilst adding some vintage flair, then you can’t go wrong with this collection. Showcasing opulent gemstones and an array of elegance, you’ll be sure to make a statement. Who can resist Brigitte Adolph's exquisite jewelry? Brigitte’s awards in jewelry design speak volumes. Combined with her traditional lace designs and innovative approach, she translates the textile shape of the lace in fine, modern jewelry. 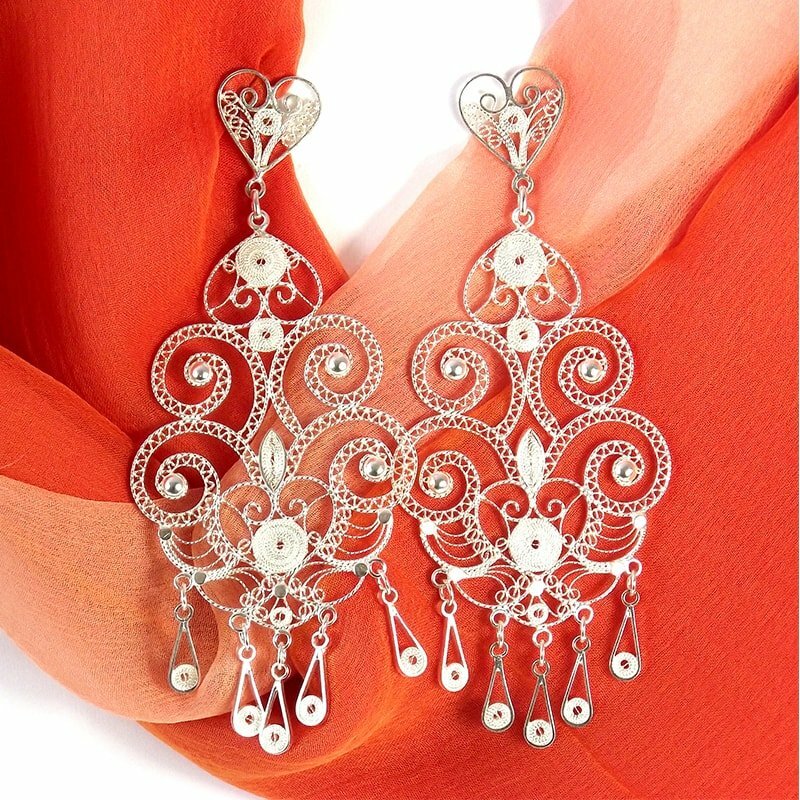 Using the ancient art of filigree, brought from Spain and Italy to Colombia in the 16th Century, this handcrafted chandelier earrings represents the elegance, exotic and glamorous of filigree design. Inspired by vintage lace as well as the international runways. This bangle is handcrafted by Murkani - a Melbourne born designer who creates boho luxe jewelry. Do you love jewelry but don’t want to be the same as everyone else? 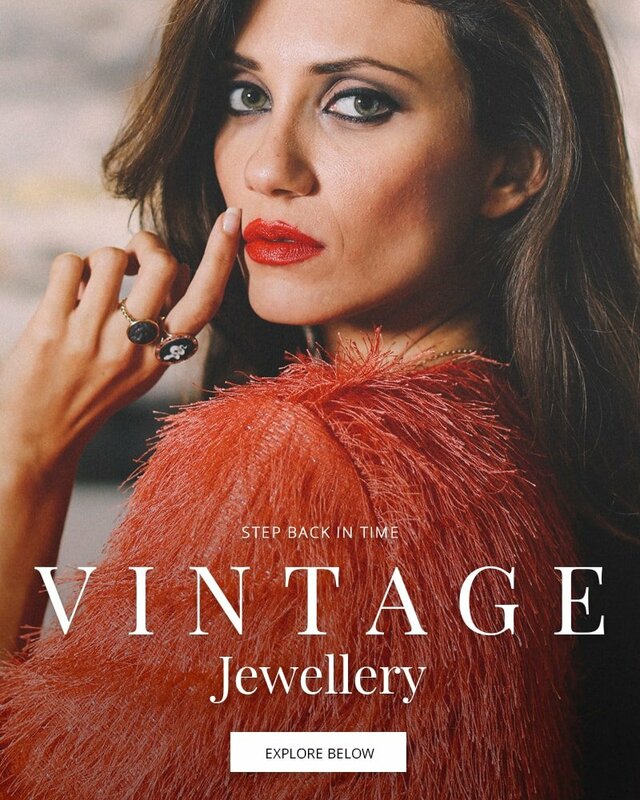 Be bold and unique by adding a forgotten gem to a classy dress, a personalised locket to be one of a kind or enhancing your originality and vintage chic by combining a few of our designer pieces together. If you want a very unique vintage look, you'll need this 18kt yellow gold brooch to give an instant antique feel to your outfit. Inspired by ancient cultures, Belgian designer Karla Mertens feels that in the wheel you have the centre, focus: "that is where I will get to or go to". 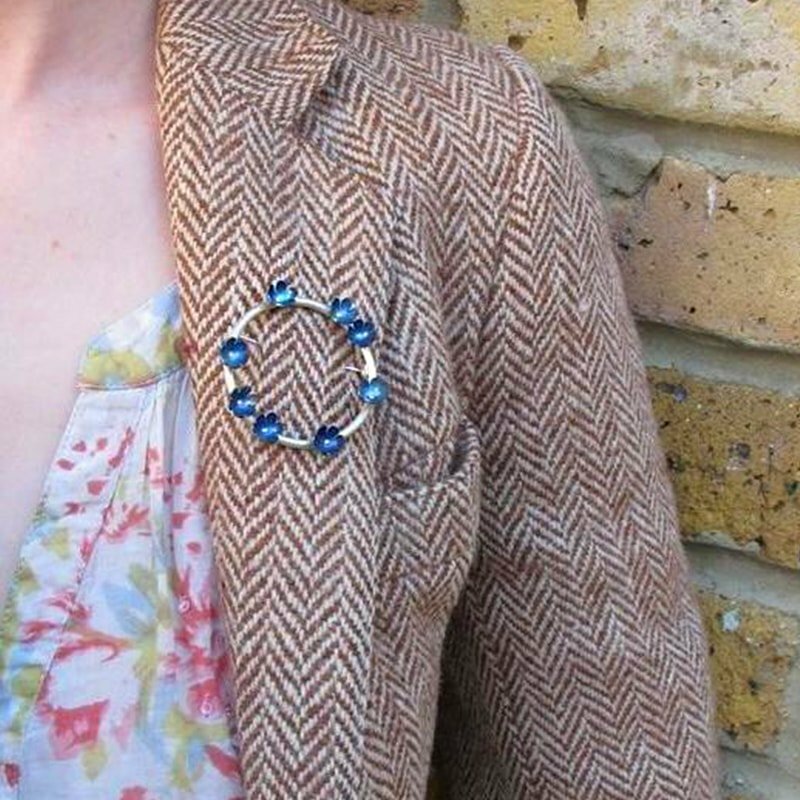 If you're a vintage lover, you may have been collecting vintage brooches already. And how can you miss this dainty floral brooch? The circle is reminiscent of magical fairy circles and the color contrast is beautiful. Dare to be different? 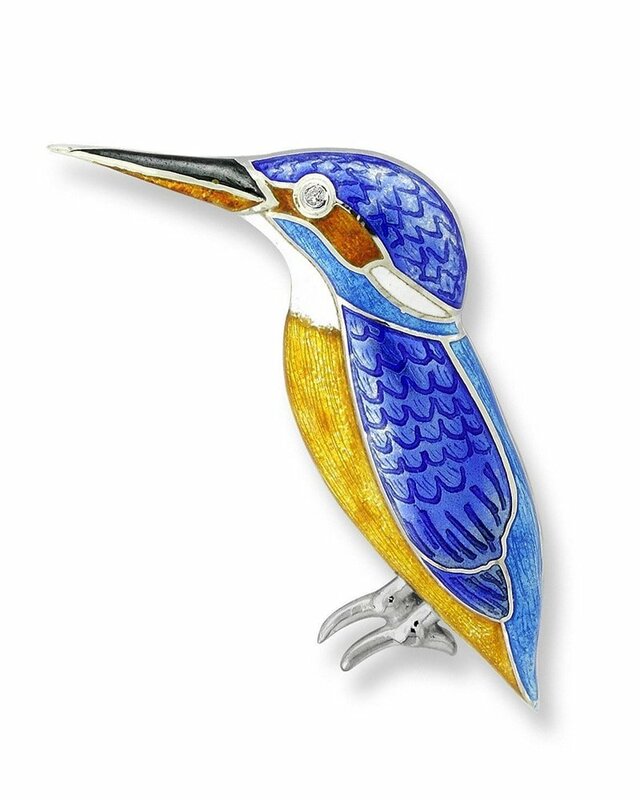 Pin this blue Silver Kingfisher Brooch on your shoulder, it surely adds some excitement to a plain outfit. Although lockets come in different styles and tones - Gold or Rose Gold lockets are vintage-licious! 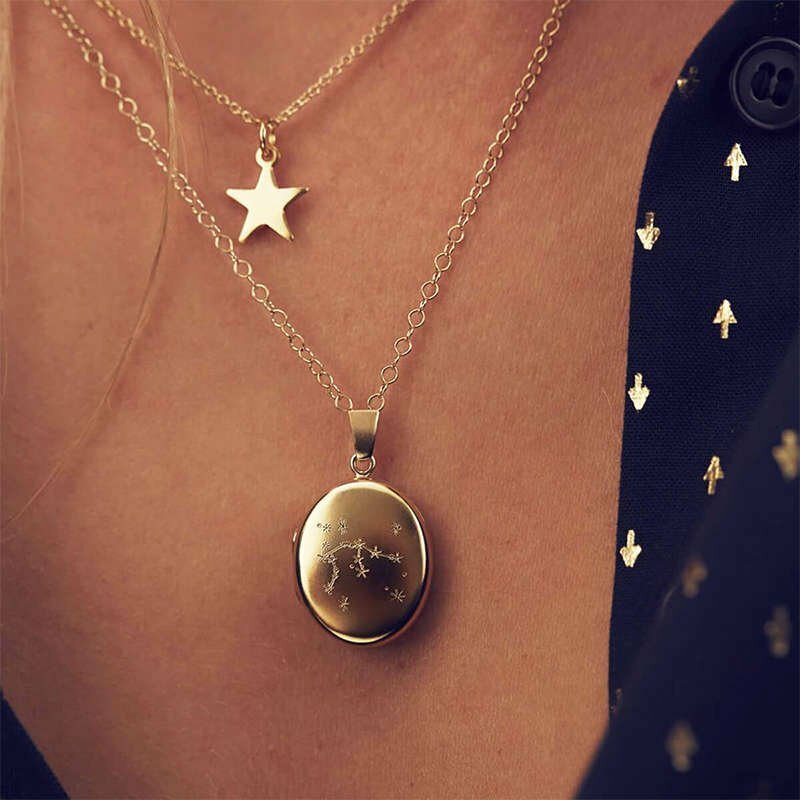 The Personalised Zodiac Constellation Locket Necklace adds a stylish finishing touch to any outfit and makes a wonderful gift for someone special. 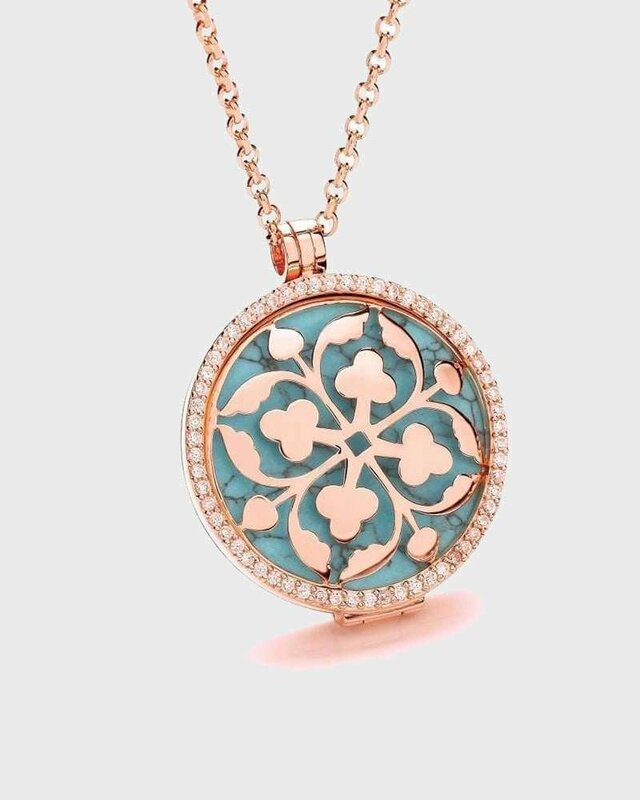 Handcrafted from sterling silver plated in rose gold, the locket showcases a beautiful vintage cut out design against a background of exquisite turquoise gemstone. Let’s hop back to the 1950’s and embody the perfect blend of vintage elegance and modern flair with the traditional pearl. Our designers provide you with a variety of vintage pearl designs to fill your jewelry box. This unique and innovative fashion accessory comes from Joanna Laura Constantine, a brand known for eclectic feminine jewelry collections which include pieces that range from the sweet, delicate, and sensual, to the ultra-edgy and bold. The Orbit Solaris Earrings are made of two sections which sandwich the earlobe for a dramatic statement look. Cara Tonkin's designs are fuelled by her love of Art Deco and Art Nouveau. Pearl necklaces are always appropriate, no matter your age. This handcrafted necklace is classically beautiful, it features a strand of the finest freshwater pearls held together by a 14kt white and yellow gold clasp studded with delicate cubic zirconia. If you are a groovy 60’s girl, bold, chunky, and classic pieces should be at the top of your wishlist. Be rightfully retro combining vibrant rings with bulky bangles. 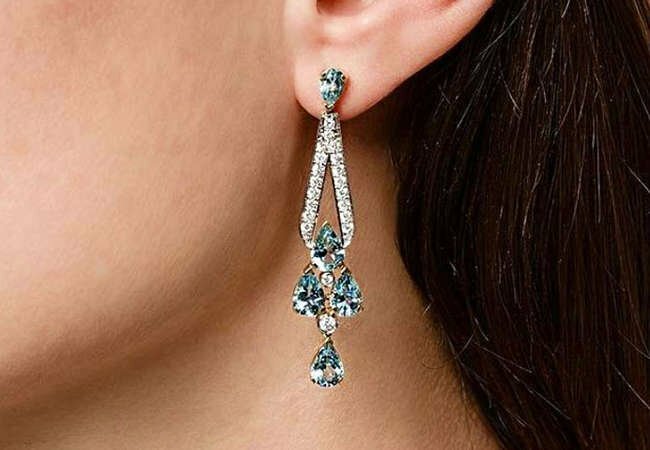 We have chosen the best designer jewelry to give your outfits a funky finish. If there's one thing that gives a real true vintage look to your outfit, it's a good stack of bangles. Vibrant, elegant, and bold, this stunning bangle designed by Cristina Sabatini is deceptively light and flexible for its refined appearance. Featuring 70s Czech vintage buttons and vintage elements, this chunky colorful candy like necklace is a eye-catching piece for your evening wear or special occasions. Inspired by a deep passion for jewelry, art, and design, the Vintouch team are known for distinctive designs manufactured in accordance with Italian crafting traditions. Understated and elegant, this 100% handmade 18kt gold plated silver ring will look just as chic with evening wear as it will do with your everyday outfits. When deciding how to wear an Art Deco piece, for us, the first thing we think of is a Great Gatsby style party.